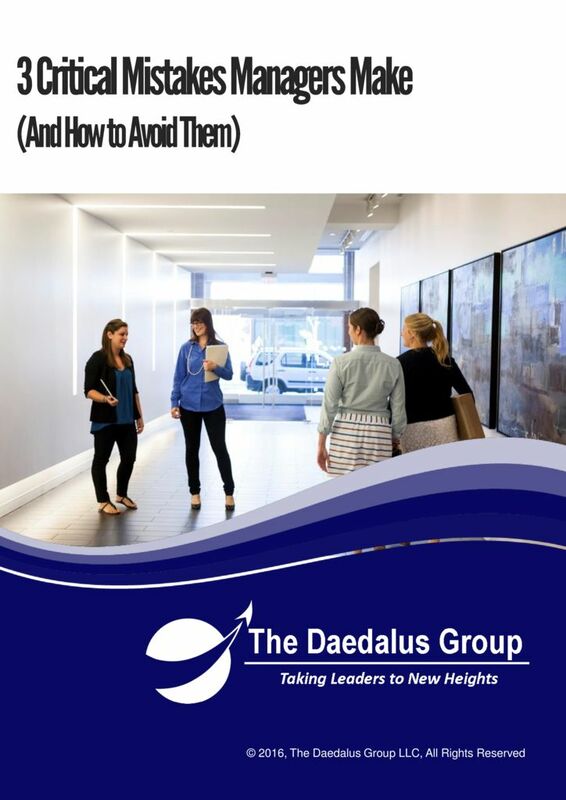 Get instant access to a report which describes these mistakes and provides solutions to help avoid them. Look for an email with directions to download the report. We respect your privacy and will never share or sell your email.